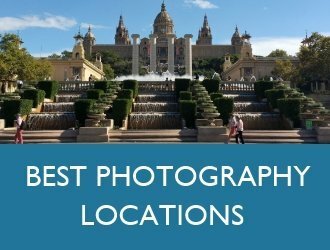 Barcelona is a fantastic holiday destination for art lovers. 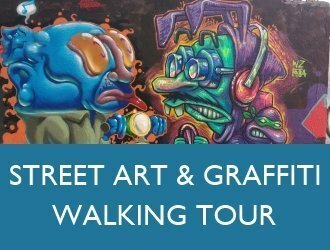 In addition to world famous architecture and works of public art, the city has excellent museums and art galleries. Most of the museums charge between €5 and €15 per person and it can soon add up. 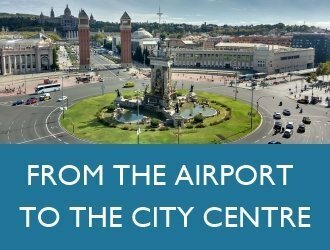 This is where the Articket Barcelona discount card (aka Barcelona Art Passport) comes in. 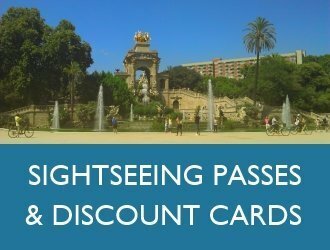 For a single payment of €30 the Articket gives access to 6 of Barcelona’s best art museums (including the temporary exhibitions). 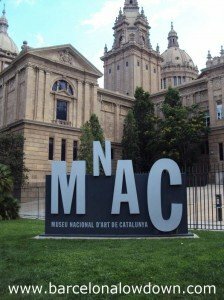 As can be seen from the table below, even if you only plan to visit the MNAC, the MACBA and the Picasso museum the Articket will almost certainly save you money. It will also allow you to jump the queues. The Articket can be purchased at any of the participating museums, tourist offices in Barcelona or online for €30. Once you have bought your ticket online you can pick it up at any of the six museums. The ticket is valid for three months after your first museum visit and allows you to visit each museum once. It the Articket Worth it? Generally speaking the art ticket will save you money, even if you don’t intend to visit all the museums and foundations which it covers. 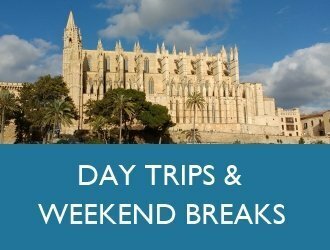 However, there are other discounts available and some of the museums can be visited free of charge on certain days and at certain times so it’s worth checking before making a decision. All museums offer discount rates for children, students and over 65s. We are looking forward to visiting Spain and the museums. You won’t be disappointed. 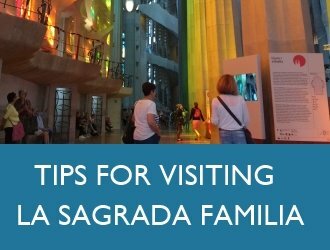 Apart from the museums covered by the Articket I also recommend El Born Centre Cultural, Caixa Forum, MUHBA and the Barcelona Maritime Museum (Museu Maritim de Barcelona). Enjoy your stay.